Rabbi Sperling Comes Out of Retirement to Join Beth El The Winchester Star. July 23, 2018. Onofrio Castiglia. 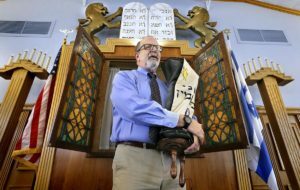 Scott Sperling, a local rabbi active in faith-based community organizing, is out of retirement and returning to his position at the head of Beth El Congregation in Winchester. The Fourth Night of Hanukkah. The Winchester Star. December 16, 2017. Onofrio Castiglia. 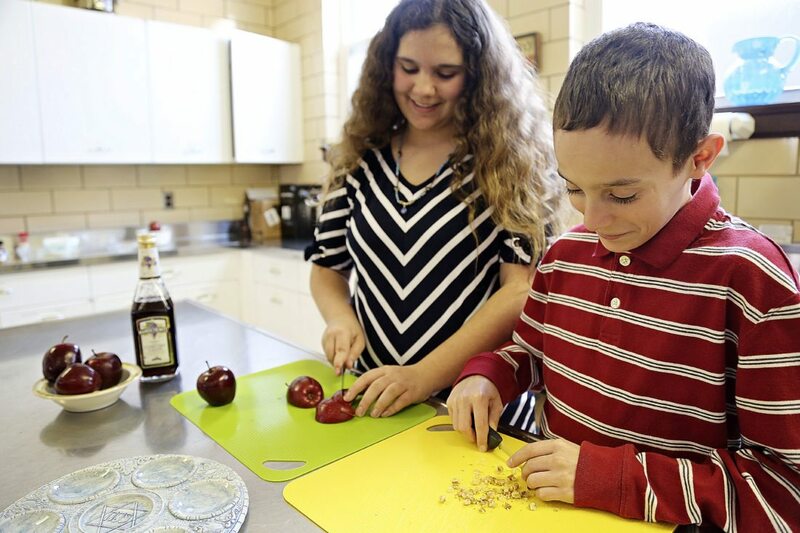 Fiddle music, fried latkes and Hebrew prayers are all staples of a traditional Hanukkah celebration, much like the one that unfolded Friday evening at Beth El Congregation on Fairmont Avenue, where local Jewish families gathered to celebrate the Festival of Lights. read more. To see video of event, click here. https://m.youtube.com/watch?v=s0xJWVFcxpM&feature=player_embedded. 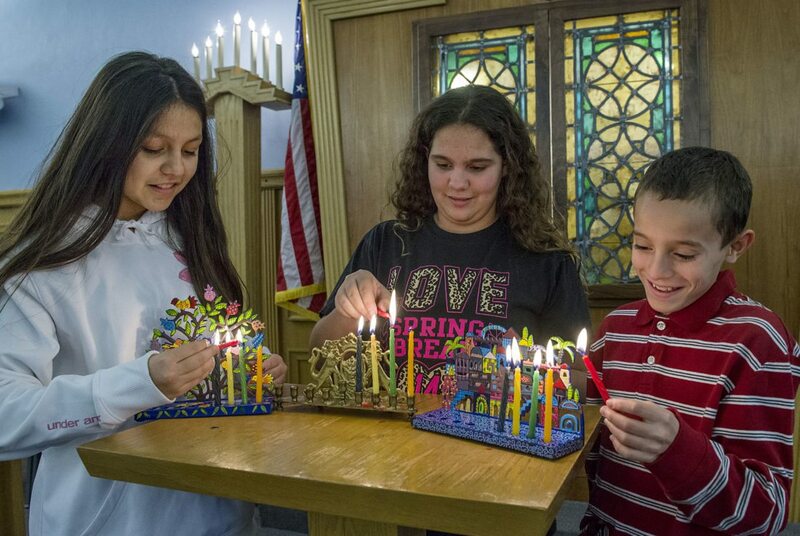 Beth El Congregation Comes Together to Celebrate Hanukkah. Northern Virginia Daily. December 15, 2017. Ashley Miller. Rabbi Peter Grumbacher is hoping many people accept his invitation to join him today at Beth El Congregation as he leads Erev Shabbat Services, including prayer, singers and fiddle music. read more.